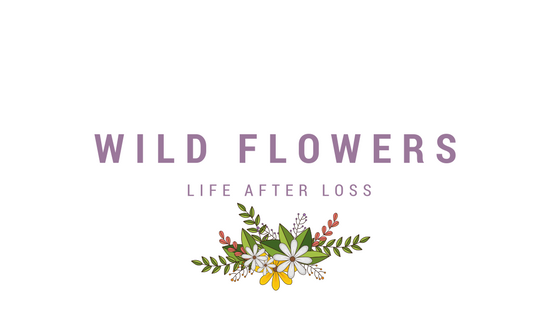 If you know me or have been reading this blog for some time, you'll know I am super pale. Generally through the summer I will wear a darker-ish tan then during winter I will lighten up a little. However, cos my hair is darker than it's been in a long time, I've been topping up my fake tan a little more regularly than I would usually, to make sure I don't turn into a ghost. Here's the tans I've been trialing over the last month or so. 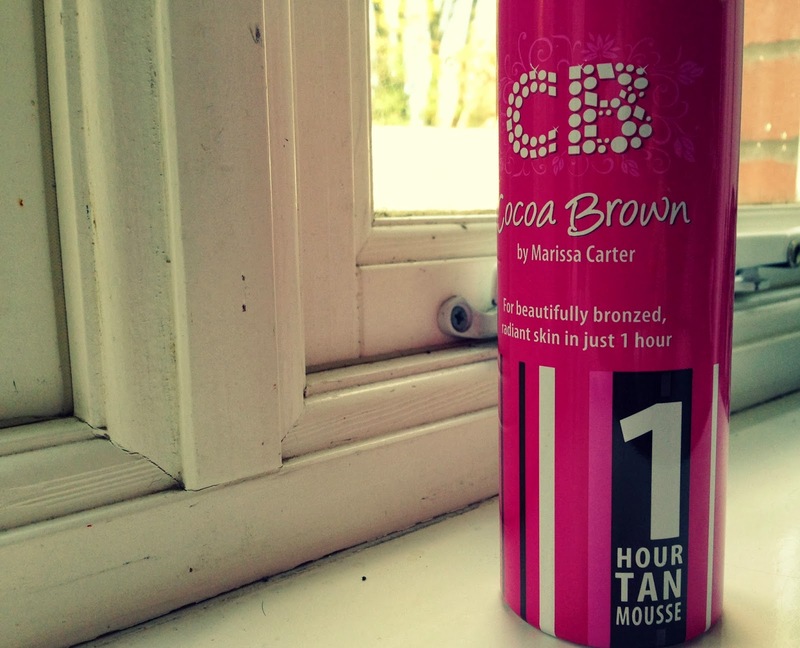 I heard about this tan a while back, then spotted you could actually buy it in Primark, as well as online. I've never been a huge mousse fan as I think you always end up with too much product on your mitt, but this one seems to give me just the right amount to do an arm. The mousse comes out a very pale brown, which is good for making sure you've covered all areas, but I still found it went a little streaky and patchy on me. Like most fake tans, this smells great when you apply, but then it smells like a regular fake tan after a couple of hours - this doesn't bother me at all but I know some people despise the smell. In terms of the '1 Hour tan' I'm not sure if mine did develop fully over an hour, but it did start turning browner as the day went on. Unfortunately, I don't think I will be buying another bottle of this, as it's just too dark for me and looks a bit silly. I like to be tanned, but at the same time I like it to look as natural as possible, but for me the colour pay off was just not what I was looking for. I think this would work better on olive skinned girls or at least someone that has a bit of a pre-tan. You can pick this tan up at Feel Unique here or in Primark. 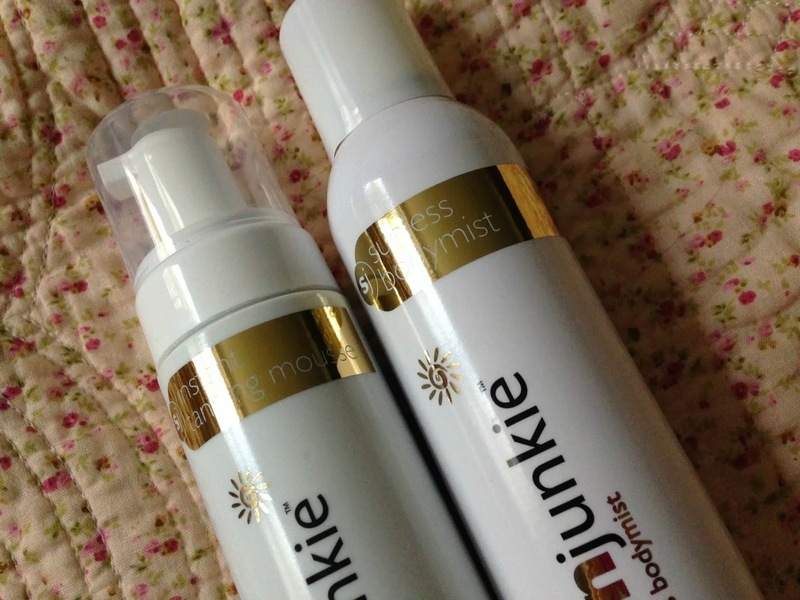 The second lot of tans I've been trying out, is the Sunjunkie mousse and body mist. Sunjunkie was a brand I'd only heard of via Twitter, but after doing a little research I've discovered they have some of their products on Amazon. The main difference between the two is obviously one is a mousse and the other a spray - the mousse has a pump nozzle and the spray is a spray can nozzle. Both come out smelling of coconut which is delicious, but again the tan smell does arrive later on - as I said before this doesn't bother me but I know some people hate it. The tanning mousse is dark, but slightly more the right shade for my skin tone than the Cocoa Brown. It comes out a sort of muddy brown and spread quite well with a mitt, however I'm not great at applying it to my hands and I have slightly patchy hands right now. The shade is certainly more natural with the Sunjunkie, but this mousse is for my legs only, as it's too dark for me as a daily tan. The body mist on the other hand, is my new love. I can't get enough of it. It's the perfect colour for me, it comes out in little squirts so I never put too much on and it lasts for at least 3 days without reapplying or going patchy. I love the colour pay off, it looks really natural on my skin tone and it really does look like I've just spent some time on a beach. Love, love, love. You can buy Sunjunkie products from their website here or Amazon here. Have you tried any of these tans? I very rarely use fake tans but I do think I should, feel I'm looking a little pasty in places! I'm not really a massive fan of fake tan. I think it can look really nice when it is applied well but I've seen waaaay too many tangoed people I think I've been well and truly scared off! 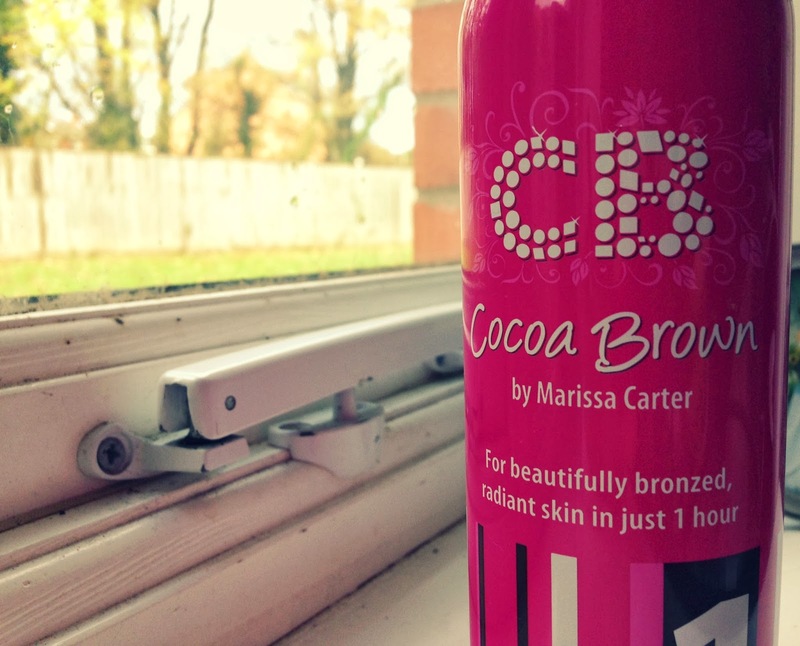 I haven't tried those but there's an amazing fake tan I reviewed and it's only £2.50 in Primark :-) It's a build up one too so it can be subtle or darker. I always use st.moriz, best I've found! 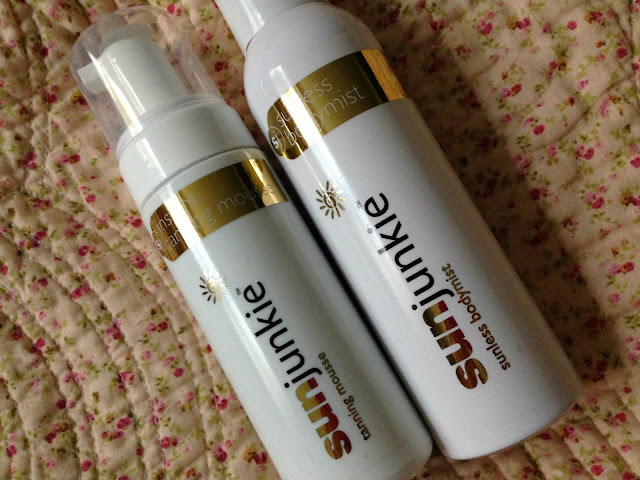 I tried the Sunjunkie products recently too, and I also loved the bodymist! So nice! I am SO bad at applying fake tan, I am so pale and often it just looks too dark and fake. I am on the hunt for one that is easy to apply and that goes on evenly. It must be out there somewhere.